Most of the computer systems or laptops come with inbuilt speakers but usually, they are not adequate enough especially when you are operating them in large rooms. As budget is always a major factor for these items, I think you should check out this section of cheap computer speakers for it. 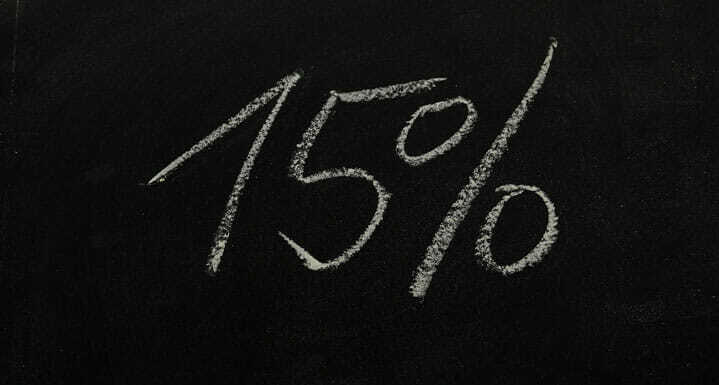 As it requires a big investment when you are buying devices like computers and laptops, you really need to save on the other accessories. 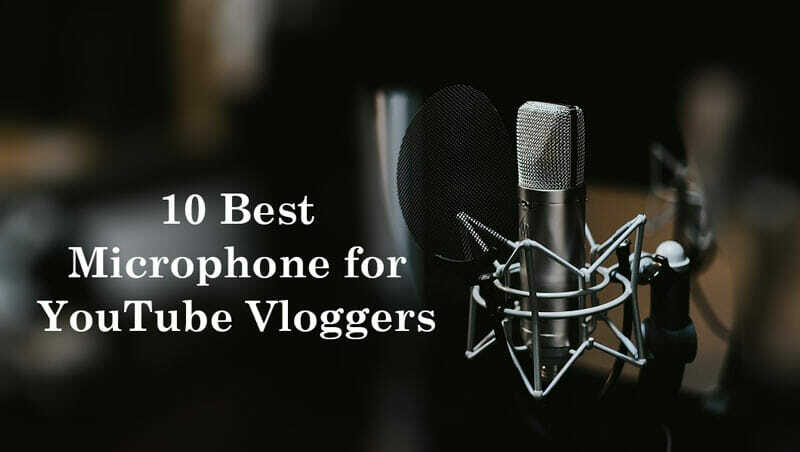 This is why I came up with this compilation has some of the most amazing options of best cheap speakers which are not only affordable but also maintains quality too. After quite a research I came across these amazing 10 options for the list of cheap computer speakers. My first priority was to look for affordable options and secondary was to find as many features as possible in them. And hence after analyzing all that, I have compiled the list given below which describe the features and operations of these speakers. If you are looking for an affordable option just for gaming speakers then you can end your hunt on these Genius SW-G2.1 speakers. 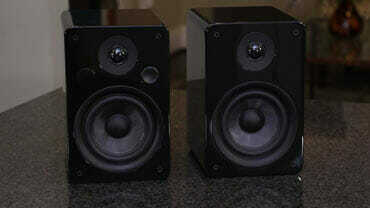 These are channel wooden speakers accompanied with a subwoofer for creating deep base and delivers RMS 15 watts of power. An ideal option for the category of cheap computer speakers, these speakers are available for such an affordable pricing despite having an additional subwoofer. The volume and bass control options are given on the front side of the subwoofer in form of a knob along with an LED indicator which shows on/off indication. Apart from the computer, they are compatible to laptops, smartphones, tablets, Macs, gaming consoles, desktops etc. Standard 3.5mm jack is given for the connectivity and the wooden speakers deliver quite a loud sound perfect for parties. These speakers are powered through AC supply and ideal for battleground gaming sessions. It also has this inbuilt amplifier IC which further strengthen the bass effect and hence it gives a very clear sound effect. If you are looking for such cheap computer speakers which are a combination of sound and looks then you cannot find a better option than GoGroover Bass Pulse speakers. 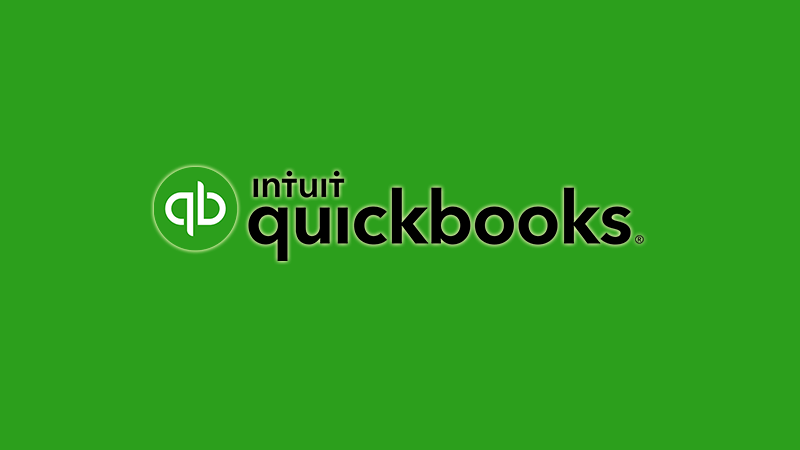 They are available in three color scheme options which are blue, green and red. The entire set-up is consisted of one subwoofer and two satellite channel speakers. For the connectivity, you can use the standard 3.5 mm jack or headphone port. 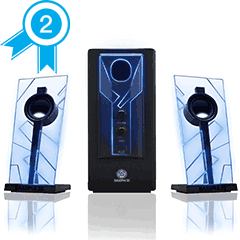 They make one of the best budget computer speakers and their modern blue LED accent lights creates an awesome atmosphere which is no less than a treat for any music lover. Talking about the controls then you have volume and bass controlling options on the front side of the subwoofer and the satellite speakers can be operated on their full range giving an amazing sound quality. What comes as cherry on the cake is that you get 3 years of warranty on this product from the manufacturer which is an additional benefit. The next inclusion for the list of cheap computer speakers is from Satechi. 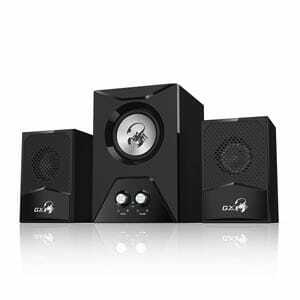 They offer this dual sonic 2.0 channel computer speakers which are also compatible to variety of other systems like Macs, tablets, laptops, smartphones etc. This time you are just getting the driver speakers with this package and not an additional subwoofer. However, these speakers are equipped with acoustic air spring technology which produces increased mids, highs, lows as well as bass too. These speakers are USB powered but along with it you can plug in any device through the additional standard 3.5mm aux jack. You are going to love their design too which is quite sleek and they have these blue LED accent lights on the bottom side of each speakers to match up with any workspace. The operation of these speakers is quite simple where you need to just plug-in them and they will start playing music without the need of driver installation. 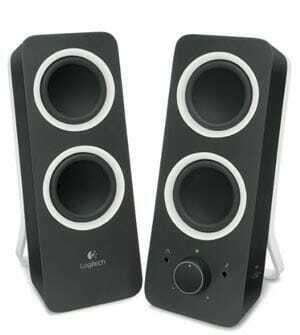 We are going to start with this Logitech Z200 stereo sound speaker here for the list of cheap computer speakers because this literally cost you very less. 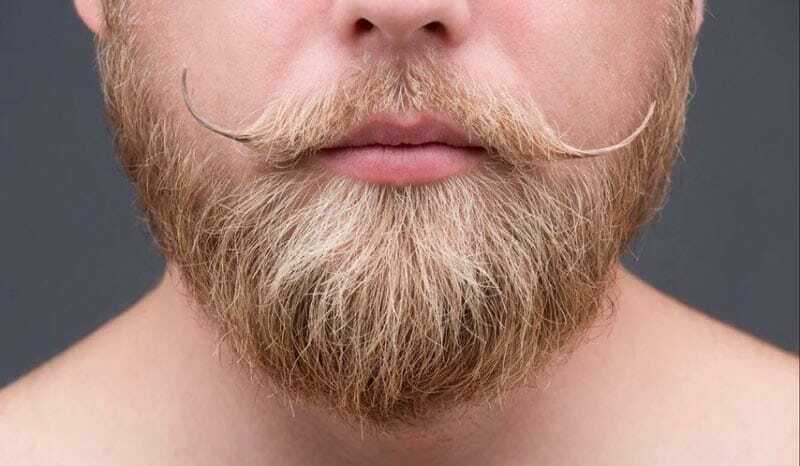 I am sure you are not going to find anything like this for such a low price and with features so amazing that you would not be able to resist yourself from buying it. In this set, you get two 2.5” drivers per speakers which are able to deliver 10 watts of peak power with clear sound as well as added deep bass. 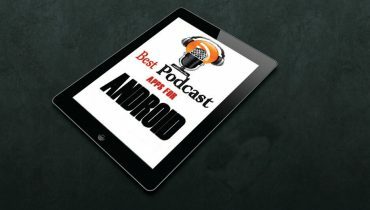 You can also play audio content from multiple devices at the same time because of the available USB and auxiliary cable connectivity. 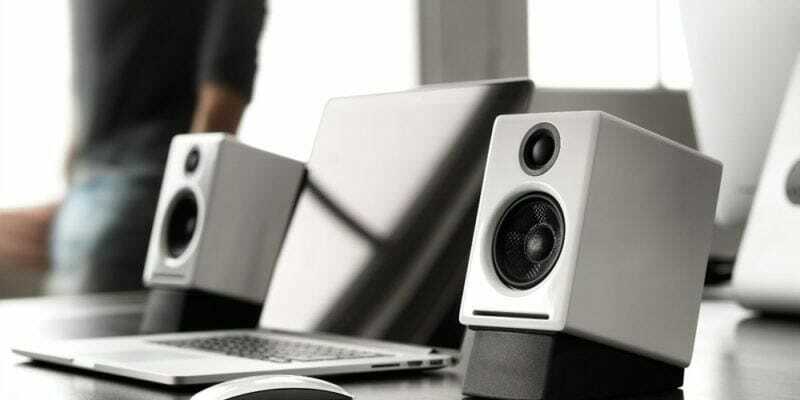 The sound delivered is room filling and quite loud and hence you can use these speakers for large homes and offices too. The controls for integrated power and volume are given on the front of the right speaker. 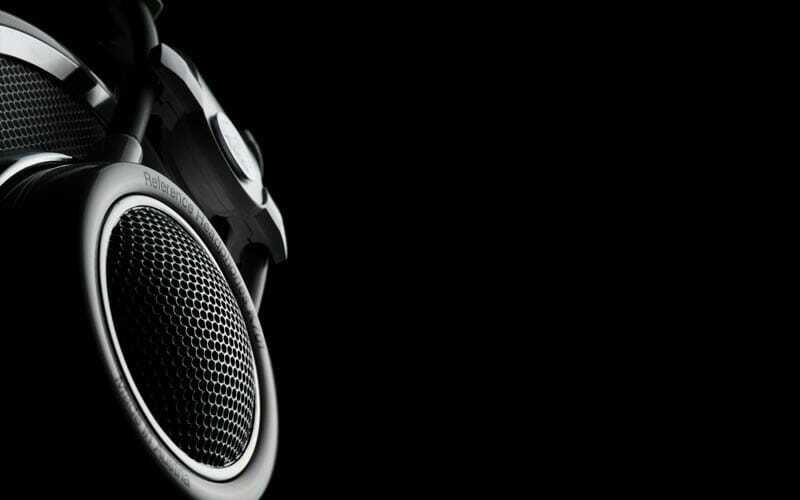 You are also provided a bass control which means you do not need additional subwoofer here. 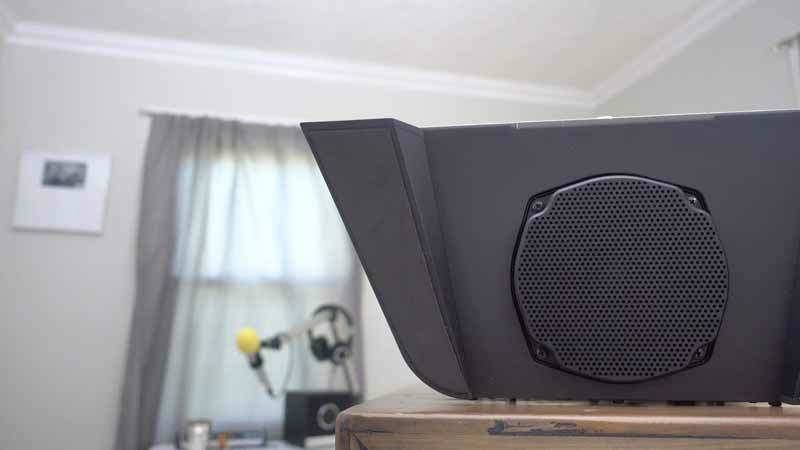 It is definitely the best computer speakers under 100 and doesn’t even make a hole in your pocket too. 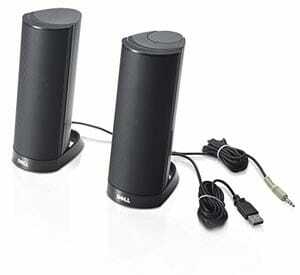 We are going to talk about the Dell AX210 stereo speaker system here which are especially made to complement Dell computers. They turn out to be a really cool accessory for your home or office workspace and complement any system pretty well. They are long and cylindrical in shape which is quite unique and available in black color to match up with the space of your workstation. You can connect them with the help of USB port and there is an additional 3.5mm jack available for other devices. 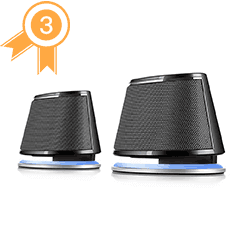 The pricing is quite economical costing below $15 which makes them a prime option for the category of cheap computer speakers. The design of these speakers are quite compact which saves a lot of space but the audio delivery is just amazing. You can use them while watching action-packed movies, gaming sessions, video conferences and much more. The total power output here is 1.2 watts which is just ideal for desktop listening and home use. 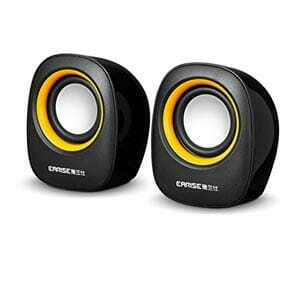 Cyber Acoustics makes another addition which perfectly fits under the category of good cheap PC speakers. They come with the model name CA-2014 and quite space saving in terms of design and can complement any system without even acquiring much space. This product is basically two 2.0 PC speakers without the subwoofer and are quite convenient to use as the controls like on/off, volume and headphone jack and LED power indicator are given on the front side. 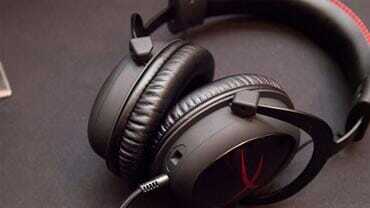 You can use them for a variety of multimedia listening experience like gaming, music, movies etc. They are super cheap computer speakers with amazing functionality and crystal clear audio output. With amazing design, you also get discrete cloth grill covers on the speakers. 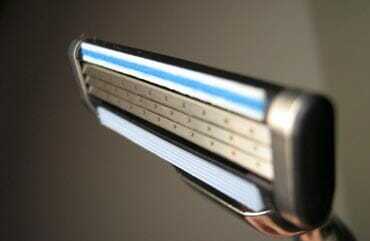 However, they are better to be used at small spaces rather than large ones. They are actually quite lightweight and the black finish of the speakers matches perfectly with your computer system. These are perfect speakers to create optimum listening experience for sure. I am featuring these really cute mini computer speakers here by Earise which are so amazing if you are struggling with space issues. Their operation remains same as other cheap computer speakers as they are also powered by USB. You can find them with model name AL-101. Their core body is in black color with a twist of yellow at the mid-section which makes them look really trendy and cool. Despite being available in such a small size, they give acoustic stereo sound quality and perfect for movie watching, music, gaming and much more. 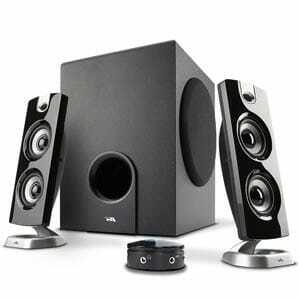 However, their use is restricted to smaller space as compared to the other speakers mentioned here. Their compatibility is universal and you can connect other devices through 3.5mm jack. Apart from the speakers, you get a 55 inches long cable with them for portable independent volume control. Their operation is quite simple and you are just supposed to plug in them directly to play without the need of additional driver software. Logitech is such a speaker brand which always offer affordable products and hence I chose to enlist it’s another stereo speaker S120 amongst the cheap computer speakers. 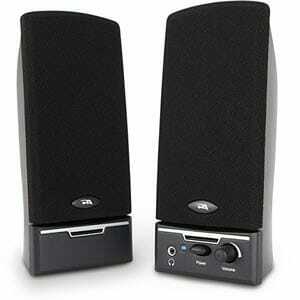 They are a 2.0 stereo speaker system which are quite compact in size as compared to other speakers mentioned here. Their response bandwidth varies from 50 Hz to 20 KHz and they deliver high-quality audio output without even using much space on your desk. Their nominal power output is 2.3 watt which is actually less than other speakers and hence they are good for small spaces. For the private listening, you can connect the headphone jack to the universal 3.5mm jack available on the speakers. Apart from this jack, they have built-in knob for adjusting the volume on one of the speaker. With black colored finish and amazing design, they team up well with your systems. You also get 3 years of warranty on these speakers. With edgy design, superb functionality and of course very affordable pricing, they are perfect for the category of good cheap speakers for PC. The Cyber Acoustics CA-3602A are not your regular cheap computer speakers and cost a bit extra than others here. Well, the primary reason behind it is that they are accompanied by a very powerful subwoofer system here which is able to deliver a power output of 62W. 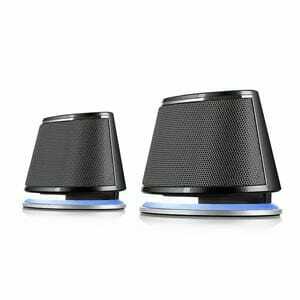 These multimedia PC speakers are perfect for hour-long gaming sessions as they are quite sensitive towards lows and highs of the audio and hence you hear a very crystal clear sound. Because of being so amazing, you can use them for large rooms and even parties too. The subwoofer is an acoustically tuned wooden cabinet giving a very powerful output. You also get an additional control pod here which is portable and contains control options for volume bass, on/off operations, aux jack and headphone jack. 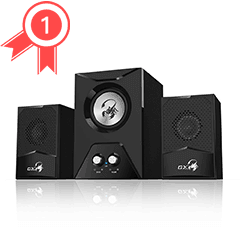 It is one of the best-selling computer speaker system with amazing reviews and I think it is worth every penny. Apart from it, this speaker system is also compatible for laptops, smartphones, tablets, Macs and of course computers too. 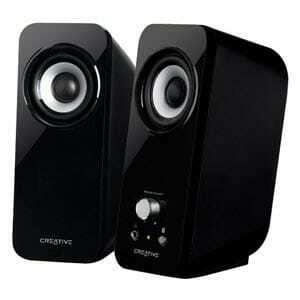 The last cheap computer speakers that I went for was by Creative Inspire. 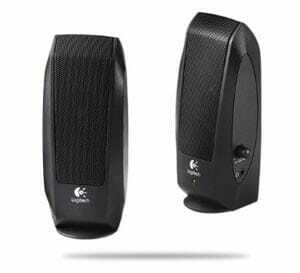 This speaker system is available with the model name T12 and comes with bass flex technology. With this technology, you do not even need an additional subwoofer to control the bass and hence you get two speakers in this package. 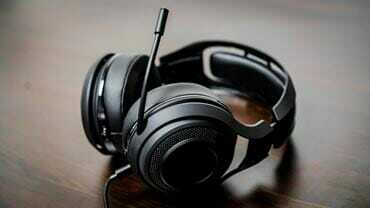 They are high-performance drivers with quality component which are capable to deliver high-intensity sound quality. The bass flex technology used in this system improves the low-frequency sound which means you can actually manage to sense to lows and highs of music very well. However, they are more ideal for home listening rather than in large rooms. 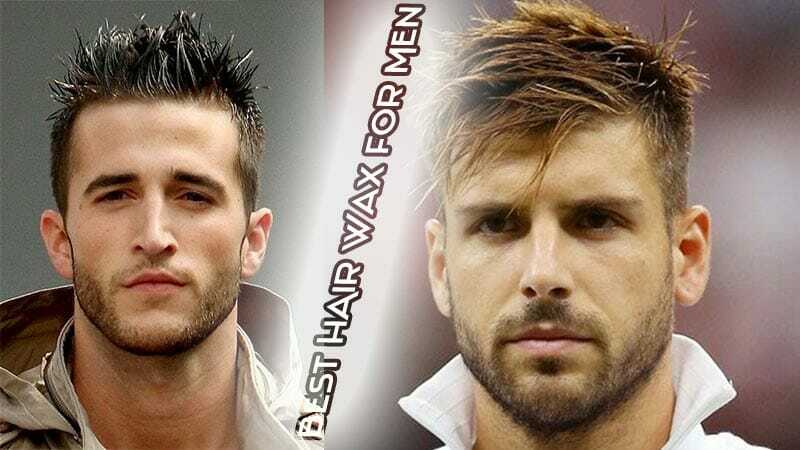 Talking about the looks, they are quite slim and stylish and acquires very little space on the desk. Moreover, the operation is very hassle free and the controls for volume, on/off and plug-in jacks are given on the front side of the speaker itself. Now you would have been wondering that it is so simple to check out electronics on any of the online shopping portals then what it the point of such cheap computer speakers list? 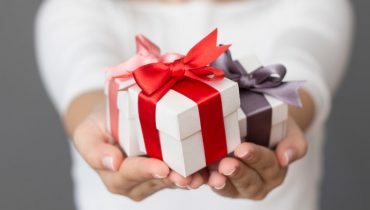 Well, choosing products from these portals can be a big headache especially because there are thousands of them out there. 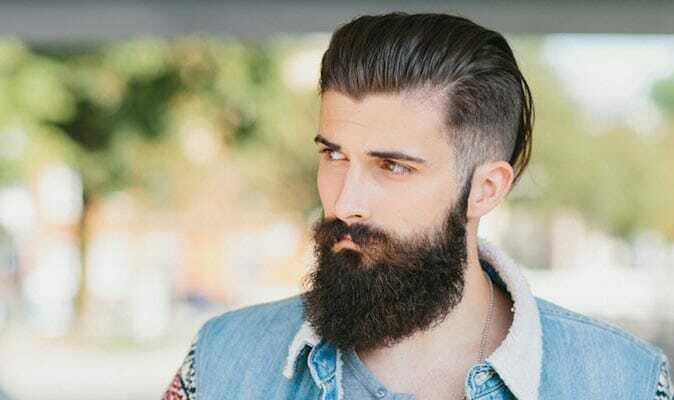 And now picking that one product having great features and that too in affordable pricing is just next to impossible and this is why you can take help of this section. 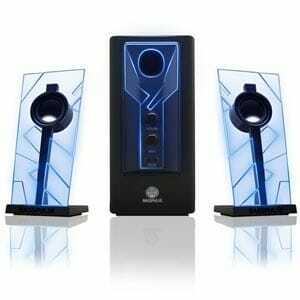 Moreover, you are also given the link to purchase these speakers if you want along with description too.